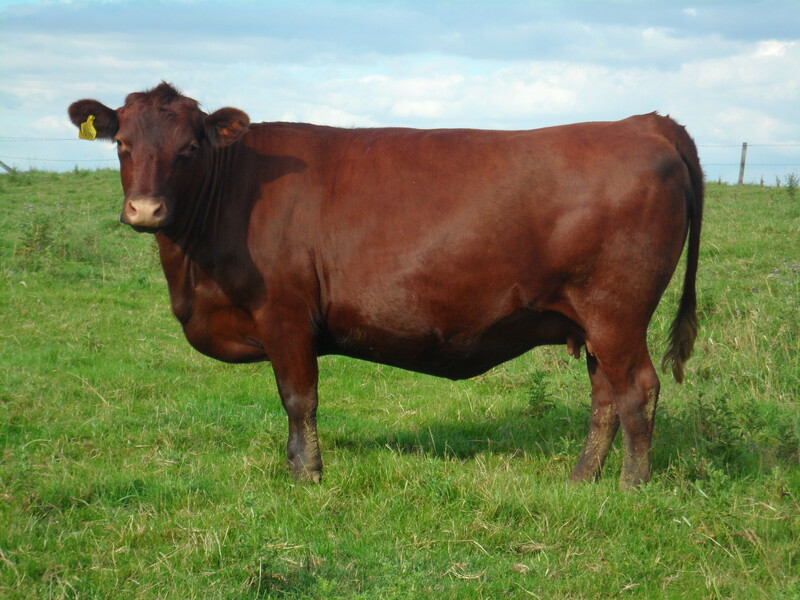 Red polls are dual purpose traditional English cattle, historically giving both an average yield of milk and producing tasty meat. We currently have the largest milking herd left in the country which are grass and forage fed on our farm on the Belvoir Ridge. The herd is called Ironstone as the farm is situated upon red ironstone land. We know our cows by name: . As we spend 2hrs each morning milking them each day of the year we appreciate their docile nature, they are a pleasure to work with. In summer 2013 we were pleased to welcome the East Midlands Red Poll Society Members for lunch & a look at our stock.